MXDC Cocina Mexicana, the modern Mexican restaurant by Celebrity Chef Todd English, invites guests to take part in one of Mexico’s great traditions, the Day of the Dead. From October 29 through November 3, MXDC will offer three festive cocktails, four specialty beers, two shooters and three signature dishes, in addition to the restaurant’s a la carte menu. Standout dishes include the Flautas De Pollo, fried crispy taquitos served over frijoles charros; the Mexican Posole, pork shoulder stew with hominy corn, and the Tacos De Camarones Fritos, soft shells and fried shrimp, served with coleslaw, chipotle aioli and pickled onions. For the perfect pairing, guests can enjoy a selection of specialty cocktails including the Witchcraft Martini with Patron XO Café, Godiva liqueur and espresso; Pyrat Shipwreck Stormy with Pyrat rum, house-made ginger beer and fresh limes, and the Margarita De Casa with tequila blanco, MXDC cordial, fresh lime and agave, served in skull glassware along with Hefeweizen; Imperial IPA, Amber and Blonde Ale. Two shooters will also be available for guests and include the MXDC Patron Barrel Select Reposado and XO Cafe. 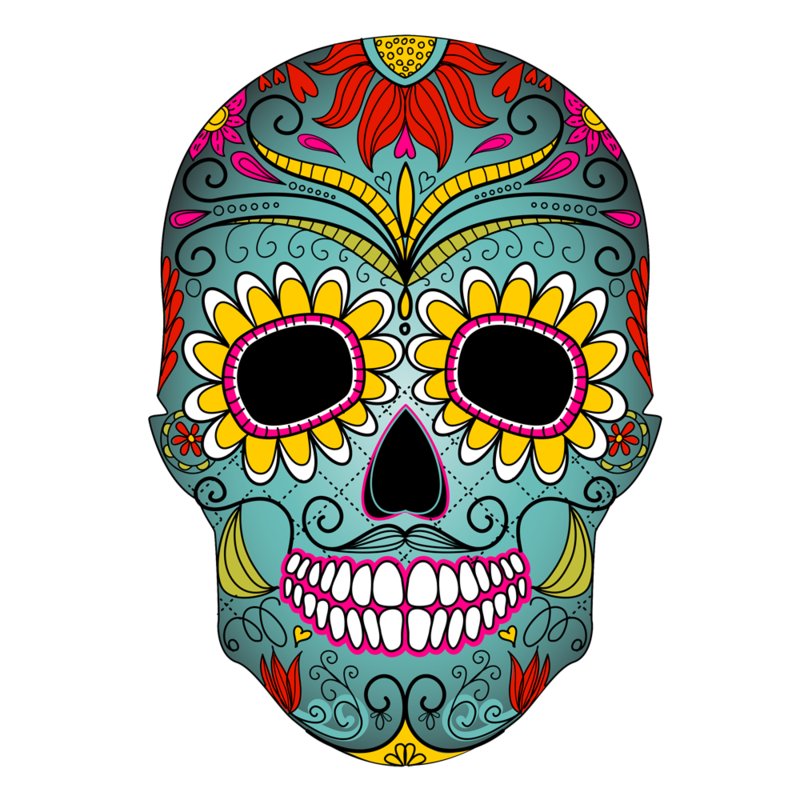 The Day of the Dead menu items will range in price from $6 to $13 each. WHEN: Specials will be available in addition to the restaurant’s seasonal lunch and dinner menus from October 29 through November 3. Lunch is served Monday through Friday, from 11:30 AM to 3 PM and dinner is served Monday through Thursday, from 4 PM to 10:30 PM; Friday and Saturday, from 4 PM to 11:30 PM. WHERE: MXDC Cocina Mexicana, located at 600 14th Street, NW, is one block from the Metro Center Metro, accessible on the Blue, Orange, Red, and Silver lines, and four blocks from the Federal Triangle and McPherson Square Metros, accessible on the Blue, Orange, and Silver lines. 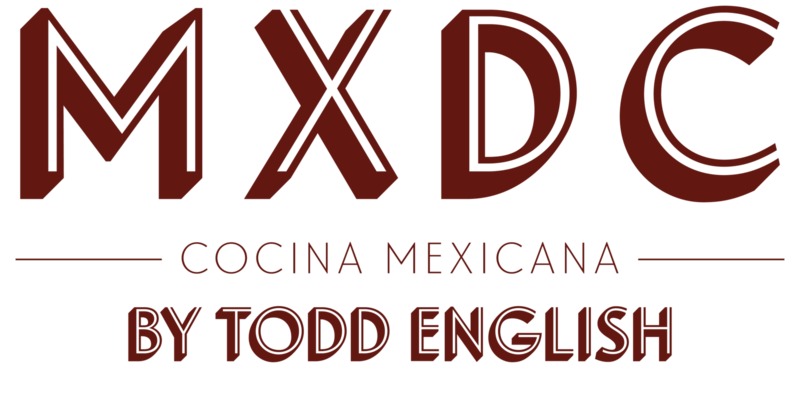 For additional information, please call (202) 393-1900 or visit https://www.mxdcrestaurant.com/. WHY: Of pre-Hispanic and pre-Christian origin, the Day of the Dead is one of the most important holidays in Mexican culture. In rural Mexico, people visit the cemetery where their loved ones are buried and bringing candles to decorate gravesites. Toys for dead children and bottles of tequila to adults are also incorporated. Families sit on picnic blankets next to gravesites and eat the favorite food of their loved ones. Some families build altars in their homes, dedicating them to the dead. Altars are set up October 31 through November 2 and are covered with offerings to the dead including flowers, fruits, vegetables, candles, incense, statues of saints, and photos of the deceased.